Tuëma Pattie was born in Dublin and trained at Belfast College of Art, the Central School of Art and Design, and Morley College, London. She has exhibited widely, including at the Royal Academy Summer Exhibition and the Hibernian Summer Exhibition, and has taken many commissions. 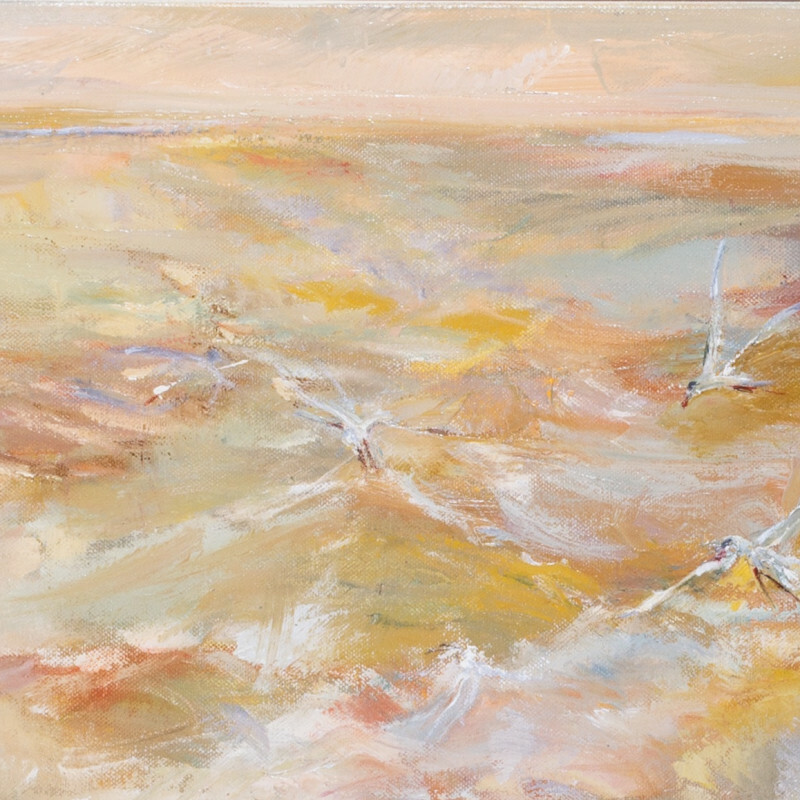 Working mainly in oils, Pattie takes inspiration from the natural world as well as her own imagination. Her work has a unique quality of expressiveness and freedom.